Brown pigmentation spots on our skin are one of the most prominent features of skin ageing. They certainly don’t contribute to a beautiful young looking skin. But whiter, clearer skin with no blemishes is a definite sign of youth and beauty and will assist with confidence and an improved self-image. To achieve this we must understand the cause of pigmentation and then of course the treatment. Darker skin and dark brown spots (pigmentation) are caused by an excess of a brown skin pigment in our skin called melanin. The increase of melanin determines how brown the skin is and also the extent of dark pigmentations. Melanin production is frequently stimulated by sun exposure, hormonal therapy and the ageing process and it is important to address these as well as apply whitening treatment creams as soon as any pigmentations are noticed or to ensure that they don’t appear. Sincerity’s “28 Day Whitening Cream” has new medically researched whitening technology. A blend of 4 powerful, proven skin lighteners to start targeting then lightening unattractive dark spots instantly. Sincerity’s “28 Day Whitening Cream” also lightens and brightens your skin very effectively. It also provides anti-ageing benefits with its antioxidants. And that’s not all! It intensely moisturises skin and keeps it well hydrated every day. 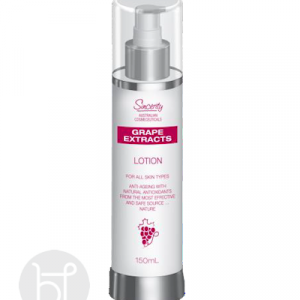 No other moisturiser is necessary and it will also help to stop new brown spots from appearing. A soft beige cream easily absorbed into skin and totally non oily or sticky. Green Tea, Orange Blossum, Lotus & Cucumber fragrance. White, clear skin with no blemishes, is a definite sign of youth and beauty. 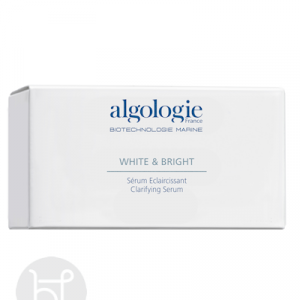 This cream contains a blend of concentrated skin lighteners which will instantly start to work. Noticeable results are often seen in just 28 days. LICORICE EXTRACT: Very powerful skin lightener. Also helps to clear away dark spots. NIACINAMIDE: Reduces the appearance of melanin. Also keeps skin well hydrated and moisturised. SODIUJM ASCORBYL PHOSPHATE (Vitamin C): Powerful skin lightener and anti-oxidant. CAFFEINE: Helps clear away dark spots. 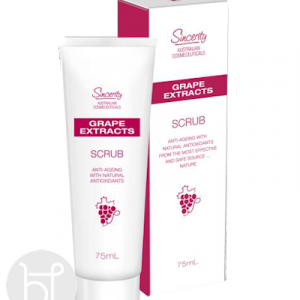 PAPAIN: Lightly exfoliates skin allowing for effective, quick absorption of ingredients. Cleanse and dry skin perfectly. Smooth cream every morning and night over entire face. Also over any other skin that you wish to whiten and moisturise, until fully absorbed.